Today I have some behind the scenes from a beautiful styled bridal shoot to share with you – a shoot where lovely rustic elements meets English garden, set in the airy summery outdoors of the English countryside. I was lucky to do the “Behind the scenes shots” for this shoot on a beautiful day at the end of the summer. I say lucky from a lot of different aspects: Firstly, it’s not often that me and photographer Cecelina are free on the same day, and I love it when we get the chance to work together on something (If you’ve read my blog before, you’ve probably seen how we have double shot weddings and bridal shoots on several ocassions in the past) – so I’m really glad she asked me to do the “Behind the scenes” for this shoot. 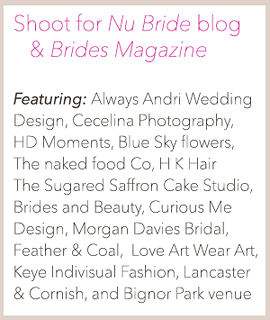 I also feel really lucky to see a shoot from a different perspective, to be the observer of how a group of artistic people from the wedding industry, are coming together to create something. A lot more goes in to a successful, styled shoot, than one might think… It takes a lot of planning, and demands a good group of people to work with, who’s products and vision for the shoot goes together – so that the shots will be a good source of inspiration for wedding couples that are browsing around for ideas. Here’s my “behind the scenes story” from the shoot, which was shot at the stunning and relaxing venue Bignor Park – and once you’ve seen my behind the scenes, don’t miss out on scrolling down to the bottom, to follow the link to the featured final shoot and the suppliers! I loved the styling ideas for this shoot! The cute Gazebo at Bignor Park is being dressed up with massive, and very effectfull pieces of fabric by the stylists and wedding planner, together with Nova the Nu Bride blogger. I have a gorgeously atmospheric, rustic style, countryside wedding in store for the blog today – A summer solstice (!) wedding from the beautiful landscapes of Norfolk, featuring the church of Sculthorpe and a hog roast reception at Piggyback Barns. 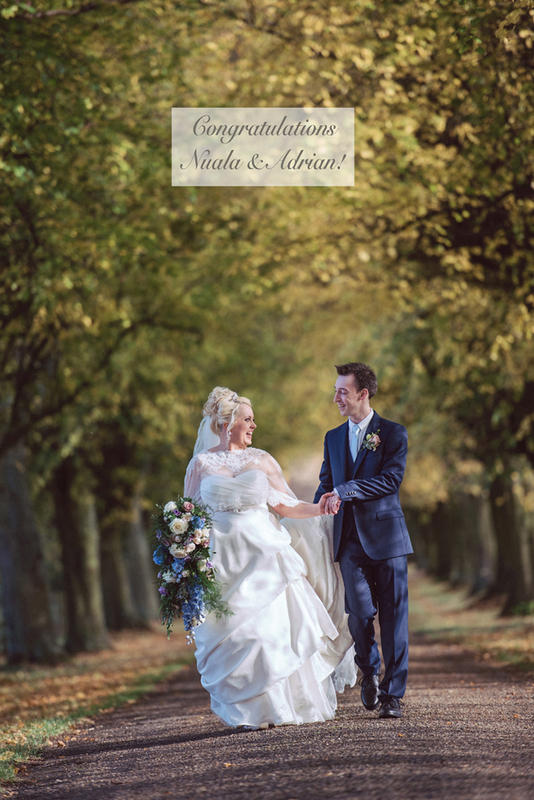 Oh am I pleased to finally blog the wedding of these gorgeous two! Hang on a minute, you might say, a Summer Solstice wedding in May…? It’s last year’s Summer Solstice I might add 😉 . 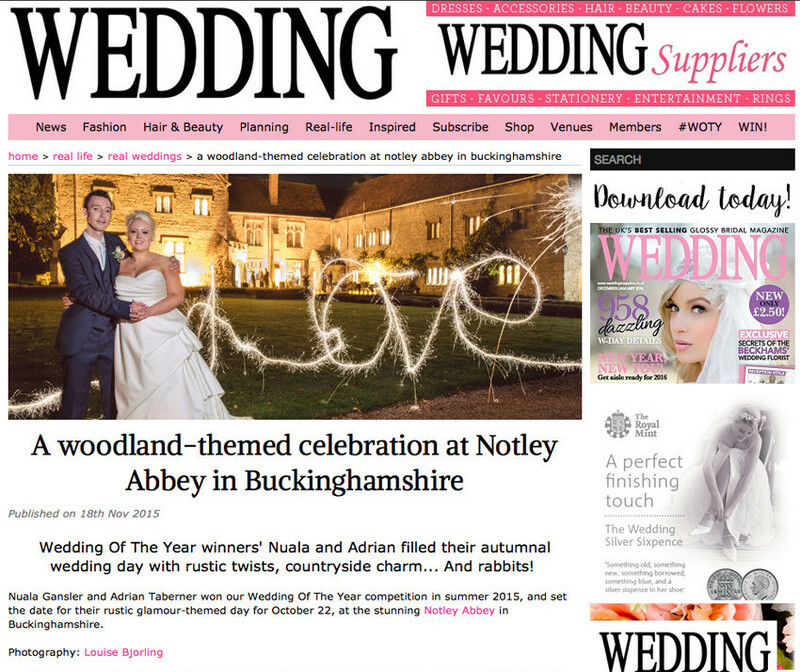 It has recently been featured by the online wedding Magazine Zank You Weddings and I didn’t want to spoil the fun before it had been published. So here it is, just in time for the summer to come back around again! It felt a bit extra special being a Swede, to get to photograph a Solstice wedding here in the UK. As it happens in Sweden, summer Solstice is the second biggest celebration of the year, after Christmas that is. So how to better enjoy this day, then to go on a road trip with my lovely assistant Michelle to capture a beautiful wedding in the countryside…! Bec and Rob had really created an atmospheric day for their friends and family. I sincerely loved all the rustic details! Congratulations to Becky and Rob, have a long and happy life together!